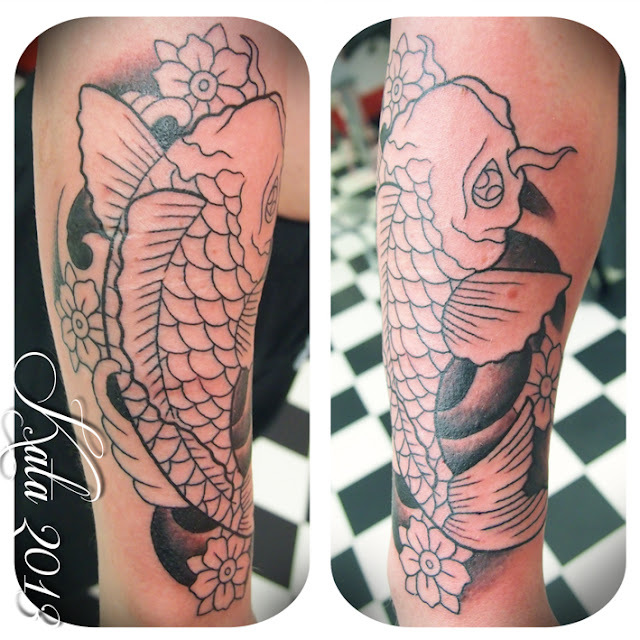 Thanks Jyrki :) fish started today, in progress. Girl finished today. Most already healed.